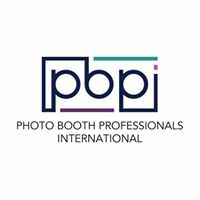 As part of The Photobooth Finders ongoing commitment to all North American (USA and Canada) photo booth operators we are continually creating educational content to assist photo booth operators to effectively start and run their businesses. 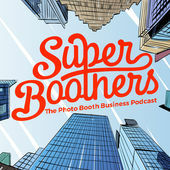 Are Photo Booth Expos and Educational Events Worthwhile? Is Your Email Address Professional or Losing You Business? 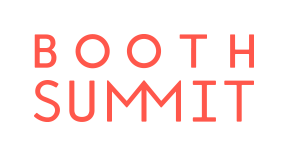 There is an amazing source of support, advice and info on Facebook just for people who are in the Photo Booth Industry in the USA and Canada as well as worldwide and the best bit it's all FREE!